Some random pictures here and there forms this collage. Heh. So from the pictures can you tell that my current fav drink is Iced lemon tea? Hah. Actually I've always loved iced lemon tea. Hah. 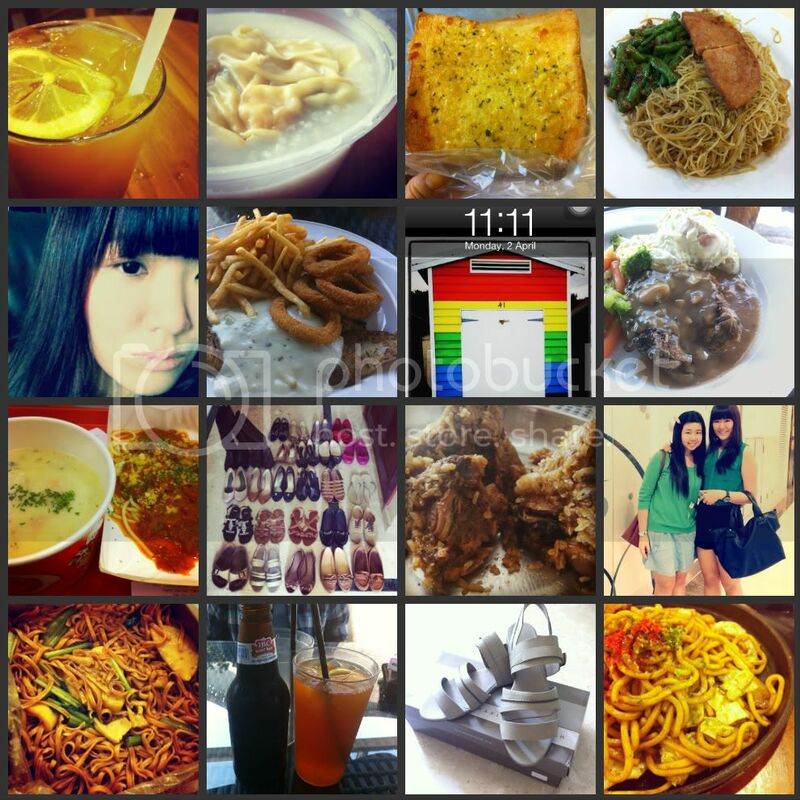 As usual, most of my pictures are still of food, and I'm so hungry now. Wanna eat roti prata. Friends, please ask me out if you're craving for roti prata too! Haha. Alright, I should end this post here and go to bed.